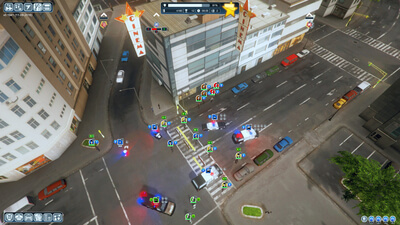 A lot of frustration underpins what has the potential for some exciting policing. 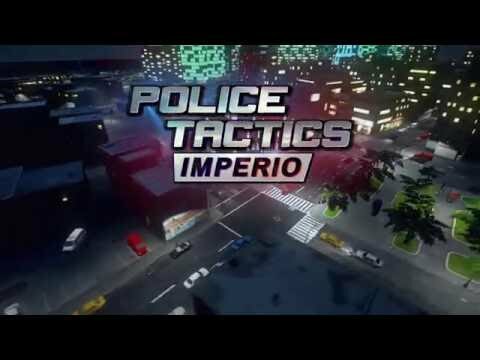 Police Tactics: Imperio is a police station simulator with good ideas that don't go as deep as a simulation fan would like. 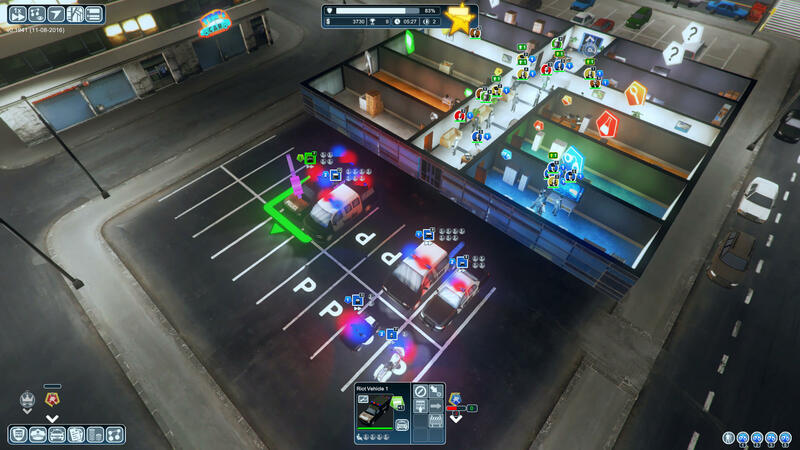 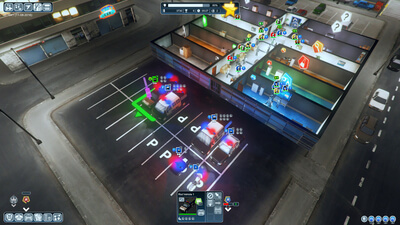 Police Tactics: Imperio may not offer the coolest concept, but it could work as a fun strategy title. 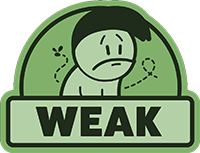 The problem is that it isn't, and while at first it may seem that the boring micromanagement and subpar UI are the main flaws here, in reality, it's the fact that this has a severe lack of content, and feels the same from beginning to end - which won't exactly take long to reach.